You have just gotten engaged and your next step is to start planning for your wedding but you are not sure where to start. 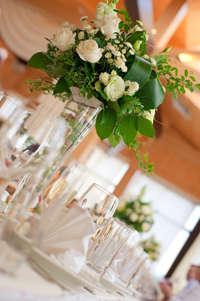 For those brides wishing to plan their own wedding, Windermere has a special package just for you! A five hour (3) in person consultation (Chicago area) or via phone if you are not. A list of up to 5 potential venue locations that fit your budget parameters. A custom budget/expense breakdown specific to your estimated budget. Two (2) addition sessions (total 5 hours) with your planner for advice, if needed, later on in the planning process. Call Today to get started with your wedding plans!